I don’t know about you guys but i tend to fall into a hair rut. I find a few hairstyles that i can do quick and easy and usually stick with them most of the time. I’ve been searching pintrest and amazon and google looking for still pretty quick and easy but different hairstyles to spice up my hair routine. One i love is a small front side braid. 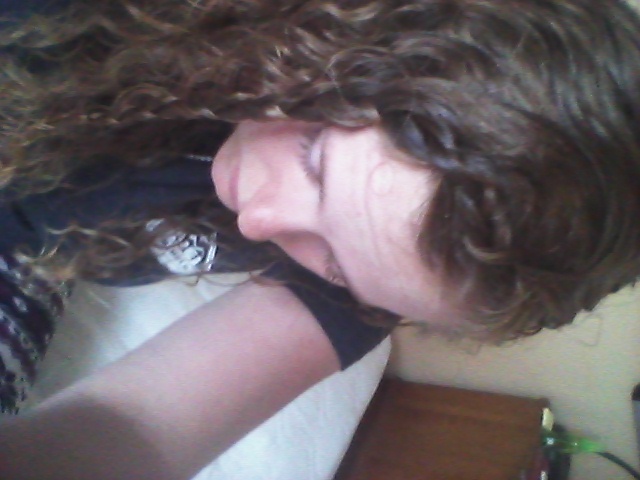 I part my hair to the side and do a small french braid. 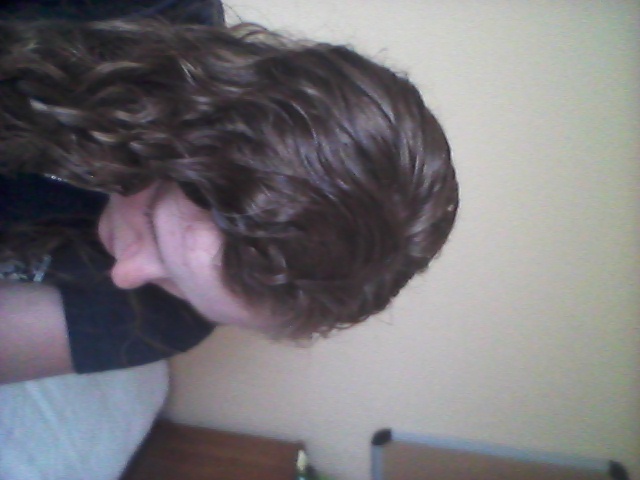 I do it when my hair is wet so i dont have to contend with so many flyaways and i can make it a little bit tighter. I love this because its so versatile. I can leave my hair down with the braid, it really spices up my ponytail, it works with a bun. Really it makes almost any basic hairstyle a little more interesting.